If you’re thinking about purchasing a new construction home as opposed to an existing home, it’s important to recognize that each option has benefits and drawbacks. With some help from Zillow and Trulia, I’ve compiled a short list of pros and cons for those thinking of purchasing a new construction home. MODERN FLOOR PLANS – Newly constructed homes are designed for the way in which we live today with big kitchens, open entertaining spaces, large master suites, bonus rooms and extra storage. You also have a choice of floor plans, allowing you to pick the one that best meets your particular wants and needs. FINISHES AND UPGRADES – If you purchase a home before construction begins, you can typically choose your finishes and upgrades – paint colors, counter tops, cabinetry, flooring, lighting and air conditioning. EFFICENCY – In most cases, newly constructed homes are more energy efficient than older homes. They have more efficient windows, HVAC systems and lighting. Insulation standards are also higher now than they have been in the past. TECHNOLOGY – New homes can be “smarter” than old homes. Many come with a standard suite of new technology that can include alarm systems, speakers, high-speed internet cabling, high-tech thermostats and lighting packages. MAINTENENCE COSTS – If you want to avoid unexpected repair costs, new construction may be right for you. Everything is new and typically warrantied so maintenance is limited and significant repairs costs are unlikely for years. SMALLER LOTS – Newly constructed homes are generally found in developments that have relatively small lots with limited outdoor space. There are certainly some exceptions to the rule, but large yards are hard to come by. LANDSCAPING – More often than not, new developments lack mature or distinctive landscaping compared to older, more established neighborhoods. Shady, tree-lined streets are in short supply. EVERYWHERE YOU LOOK, YOU SEE YOUR HOUSE – New developments have a limited number of floor plans and color schemes, making it difficult to distinguish one house from another. COSTLY UPGRADES – Model homes are designed to make you fall in love so they generally feature upgrades that aren’t included in the base price for a particular floor plan. 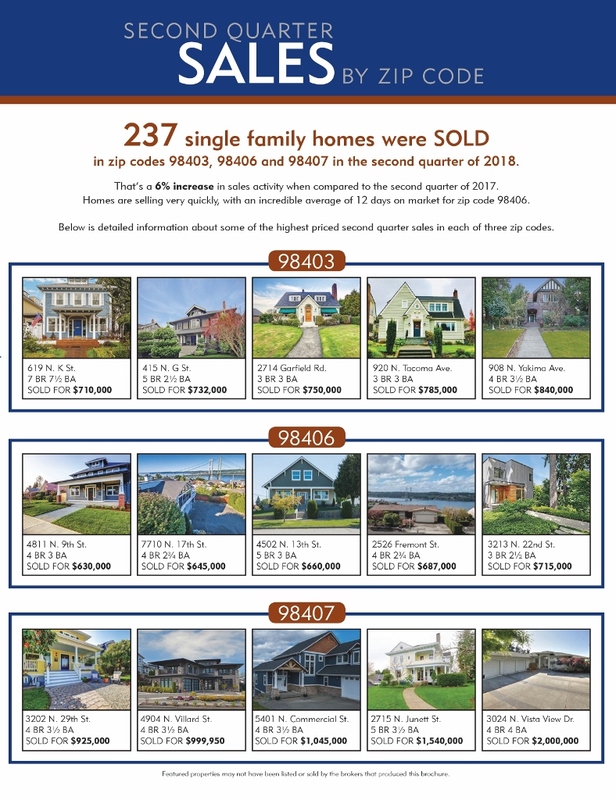 Fancy lighting and technology packages, high end appliances and high quality cabinetry and flooring are great, but they can add as much as $50-75K to the advertised base price of a home. REMOTE LOCATIONS – Most newly constructed homes are located in developments at a distance from city centers and/or amenities. If a more established location is important to you, you may want to consider purchasing an older home and remodeling it to suit your needs. When my buyers are considering new construction versus an older home, I encourage them to focus on their priorities. Does new construction check off more of the boxes on their list than an older home or vice versa? Does one make the most sense to you? 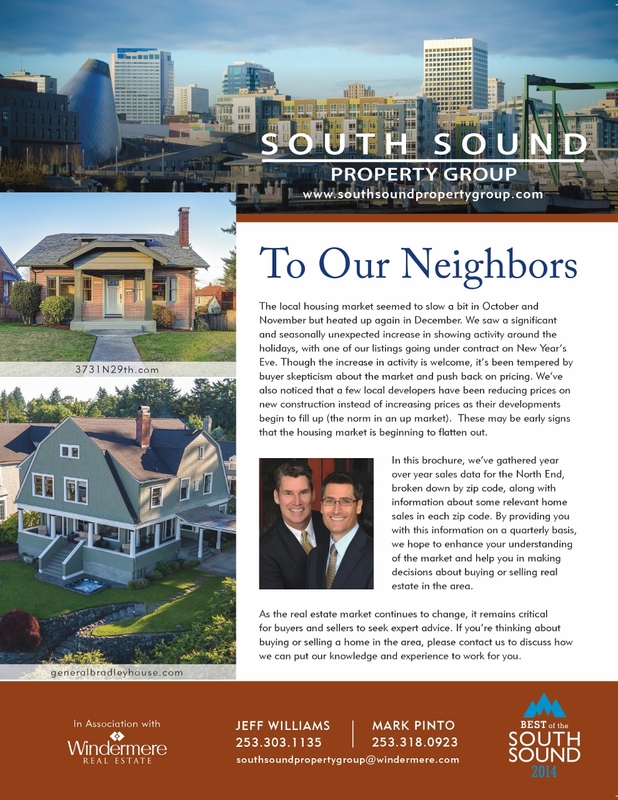 Miles Eaton is a top-producing Realtor with Windermere in Tacoma specializing in the purchase and sale of historic and luxury homes. 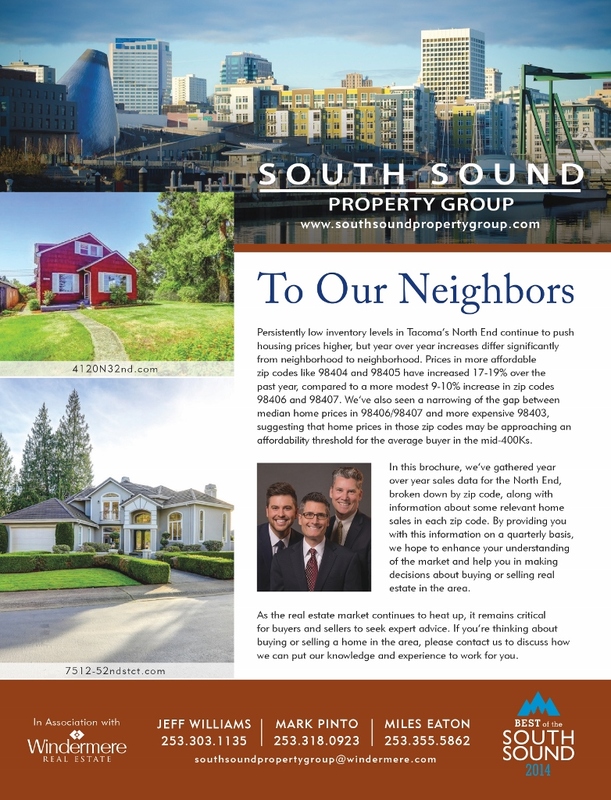 Click here to e-mail Miles or feel free to give him a call at (253) 355-5862. Are There Clues that the Real Estate Market is Starting to Cool? I’d like to begin this post with a disclaimer. 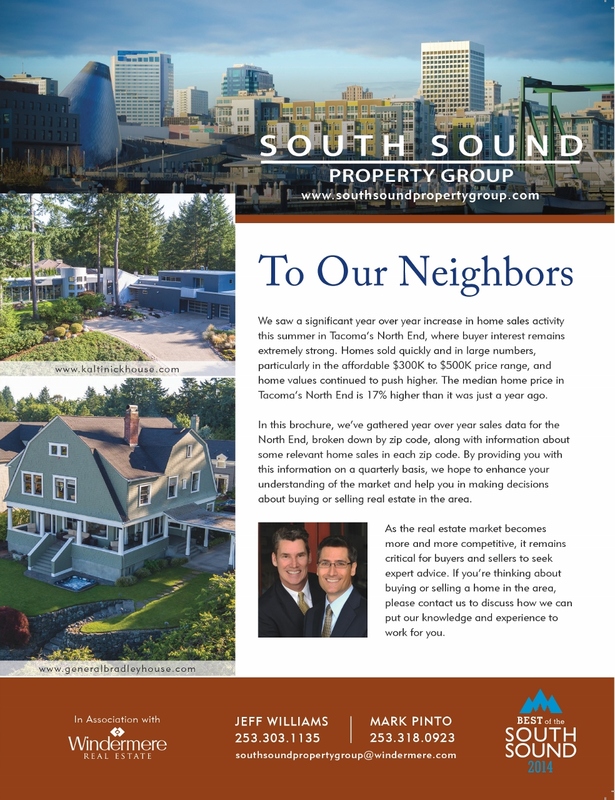 The information I’m sharing here is anecdotal in nature, and my opinions are based largely on my own personal experience investing in and selling residential real estate since 1993. 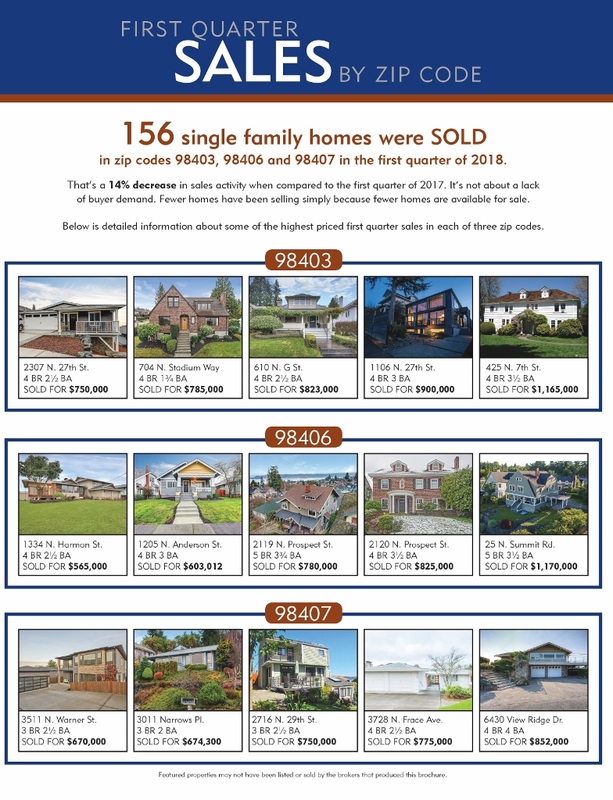 I know that quite a few Realtors may disagree with me, but I’m having a distinct feeling of “déjà vu” with respect to the local housing market, a feeling that reminds me of the months just before the market peaked in August of 2007. 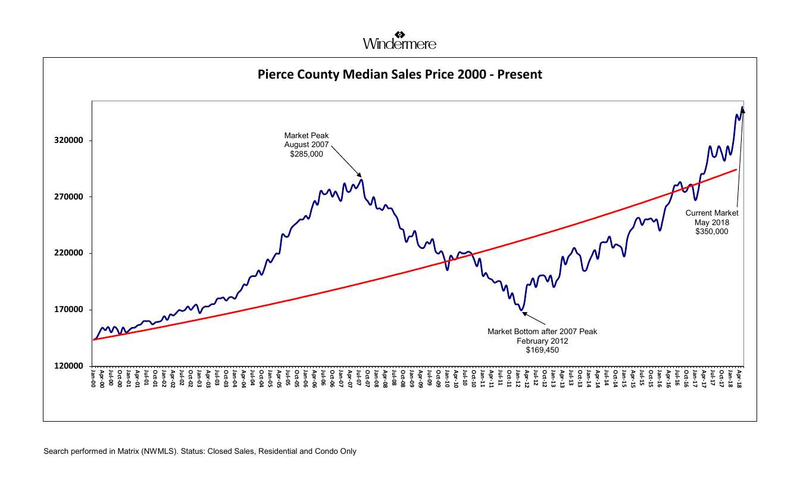 Median home prices in Pierce County are currently well above that 2007 peak (see the chart below) and well above the levels we would expect to see with normal appreciation (the red line). 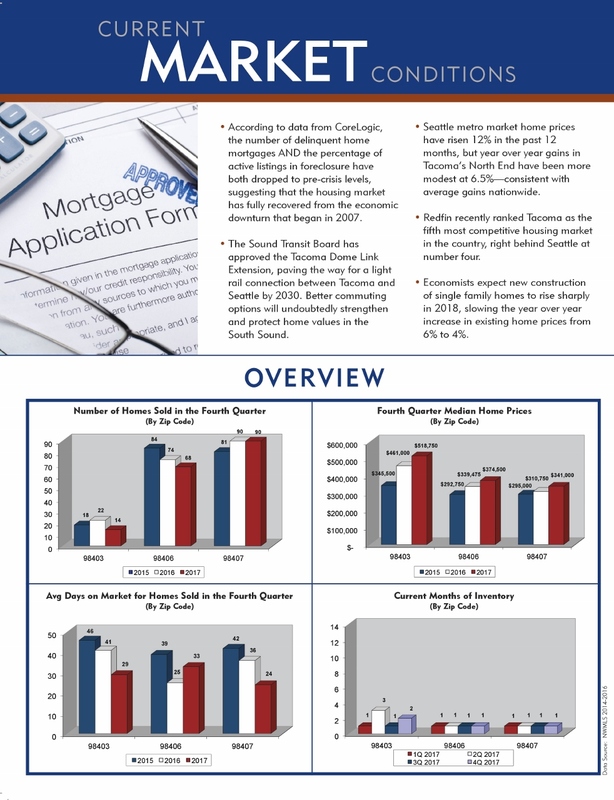 While the numbers differ by county in the Western Washington area, the overall trends remain the same. FIRST SIGNS OF A CHANGE? 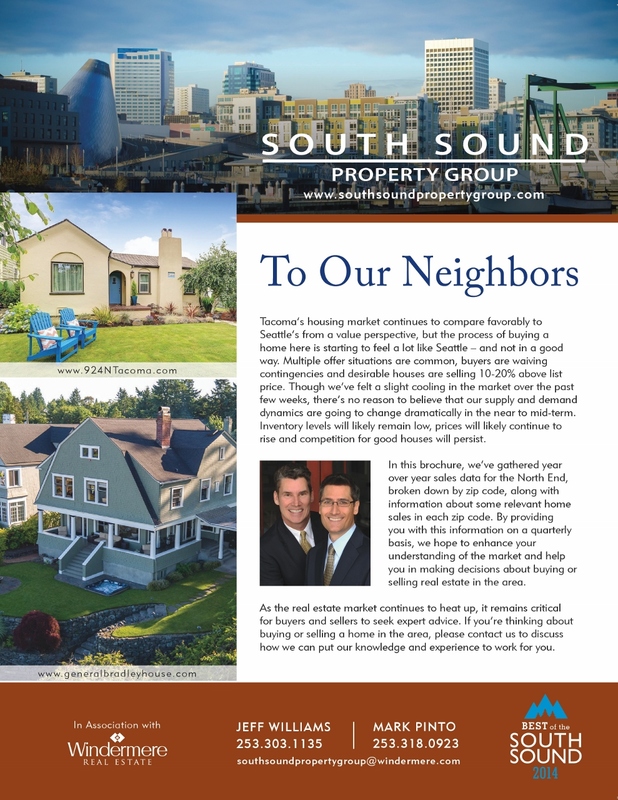 Watching what new home builders and developers are doing is never a bad idea. 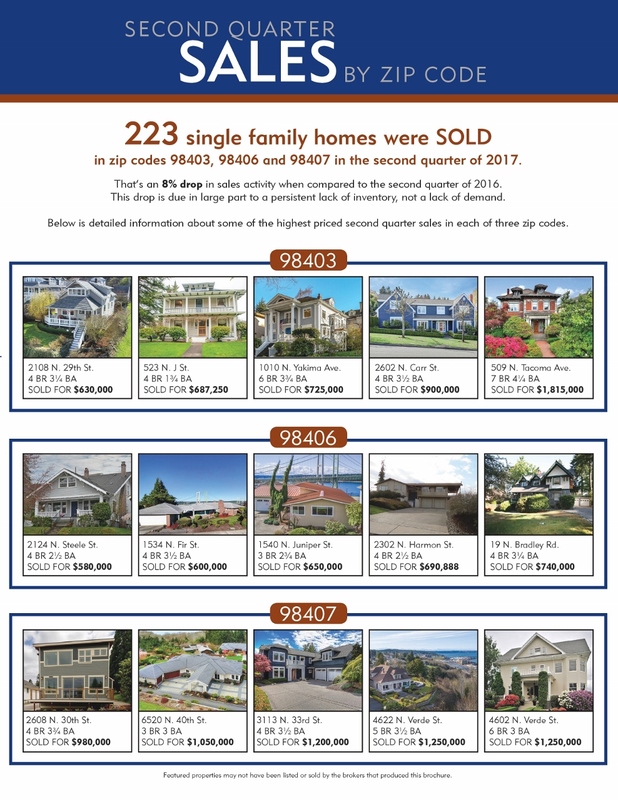 I was recently showing homes to relocation clients interested in new construction in Puyallup, and what I saw gave me pause. Builders were working their crews around the clock to finish houses that were already under construction, but there seemed to be little to no new ground being broken for additional homes. 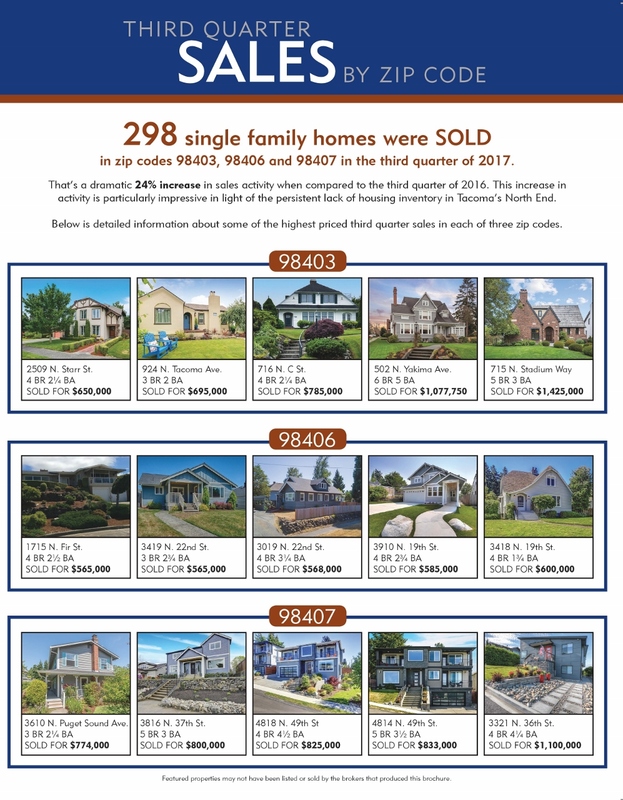 Builders’ agents were also offering heavy, unadvertised incentives (in some cases 10-15% of a home’s total value) to buyers willing to purchase in June. 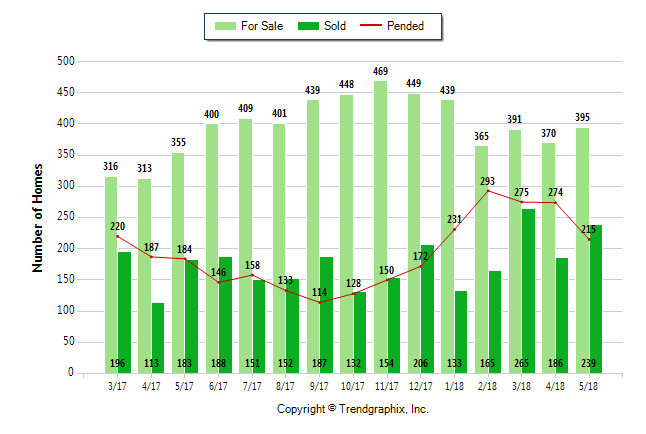 The MLS data below shows a recent decline in pending new construction home sales in Pierce County (the red line), consistent with a decrease in new housing starts. Of note, Time Magazine has pointed to this decrease in new housing starts as an early warning sign of a broader recession (SEE THE FULL ARTICLE HERE). IS A RECESSION AROUND THE CORNER? For seven leading economists interviewed by Forbes Magazine in May of this year, the answer is yes. Predictions for the start of that recession range from late 2018 to 2022. SEE THE FULL ARTICLE HERE. 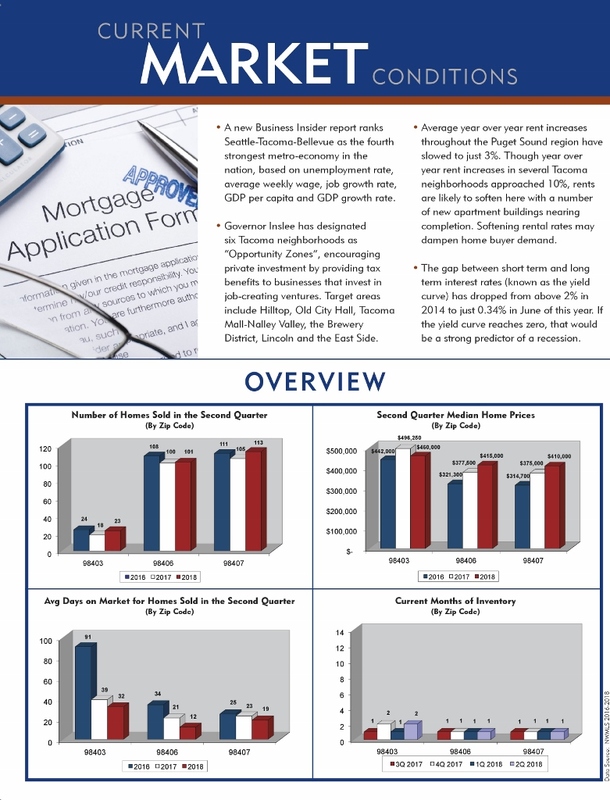 A lot will depend on the fiscal policies of the current administration, but rising interest rates in combination with a recession will almost certainly have a negative impact on our local housing market. SHOULD YOU PANIC? The answer here is no. 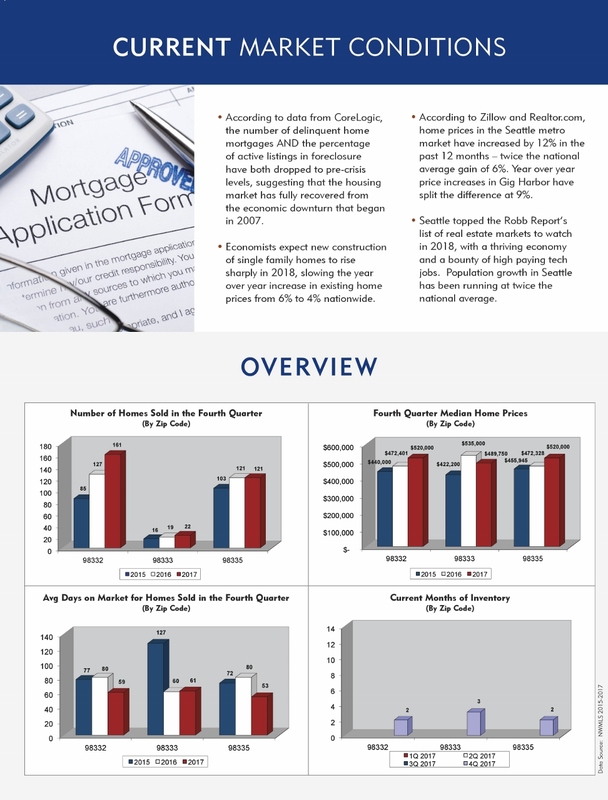 I’m not expecting a market drop like we experienced in 2007 because the fundamentals of home mortgage lending are significantly different than they were back then, but I do anticipate a decline in real estate values within the next year. Is now a good time to buy? 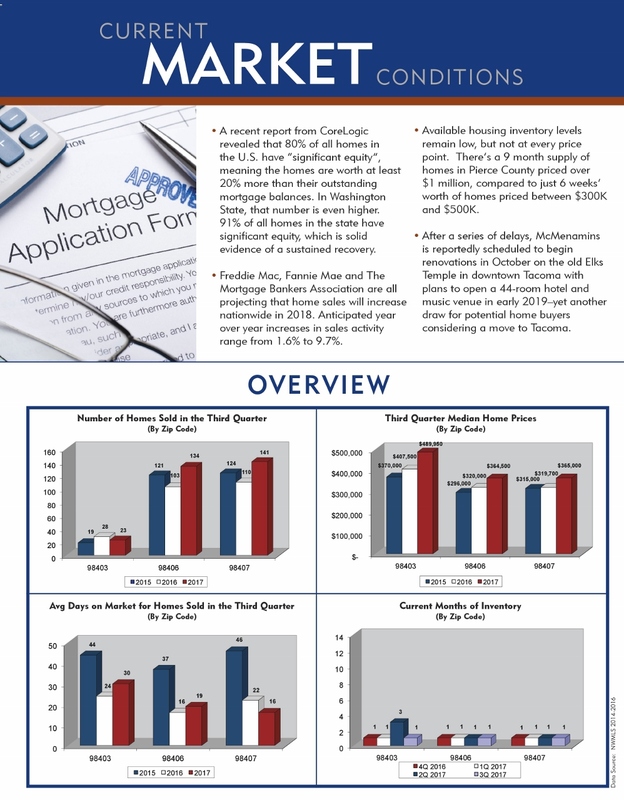 It depends on how long you’re planning to own the house and how much equity you’ll have in the house at the time of purchase. 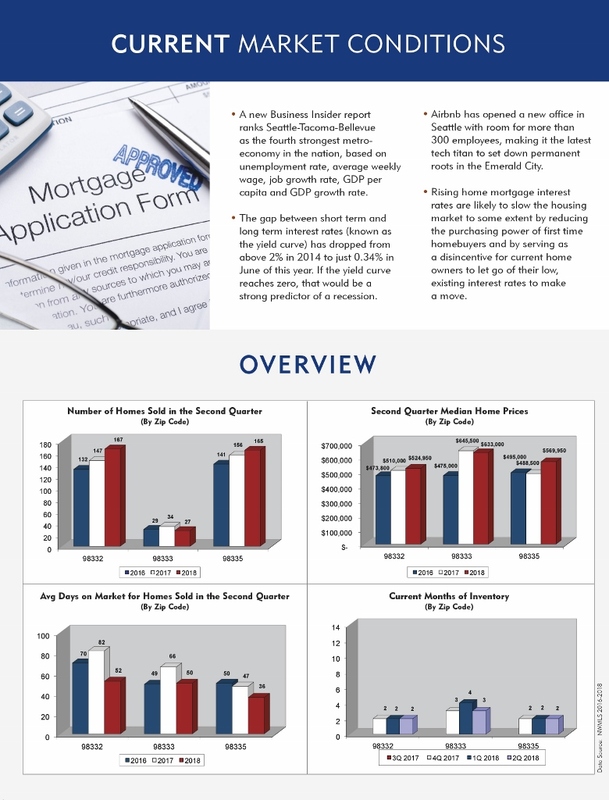 We’re advising clients who expect to have their house for at least five years and who have the capacity to hold on to the property through a market downturn to buy at a price they feel is reasonable. 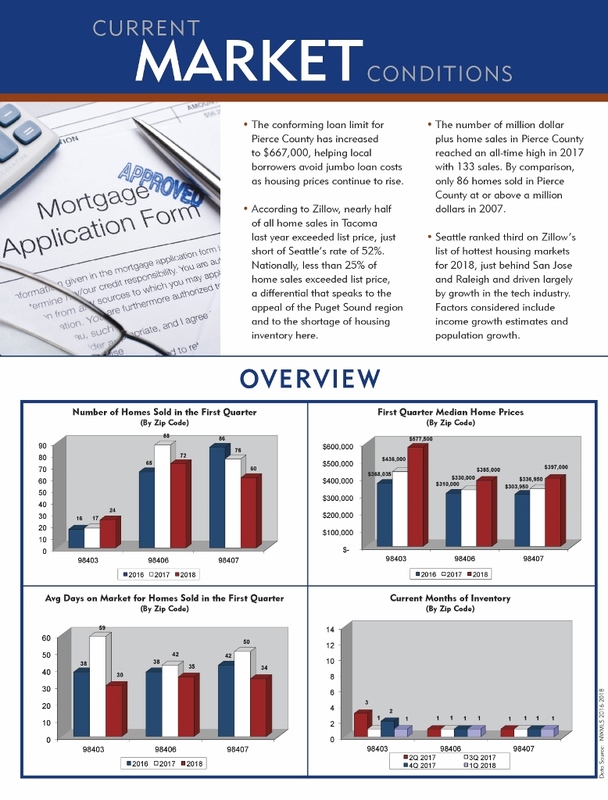 If buyer clients tell us they might have to resell a house within the next two to three years and/or if they don’t have a lot of equity to put into a house, purchasing now may be riskier. Is it a good time to sell? Absolutely. For seller clients thinking of selling “in the next few years”, we’re recommending that they do it sooner rather than later. 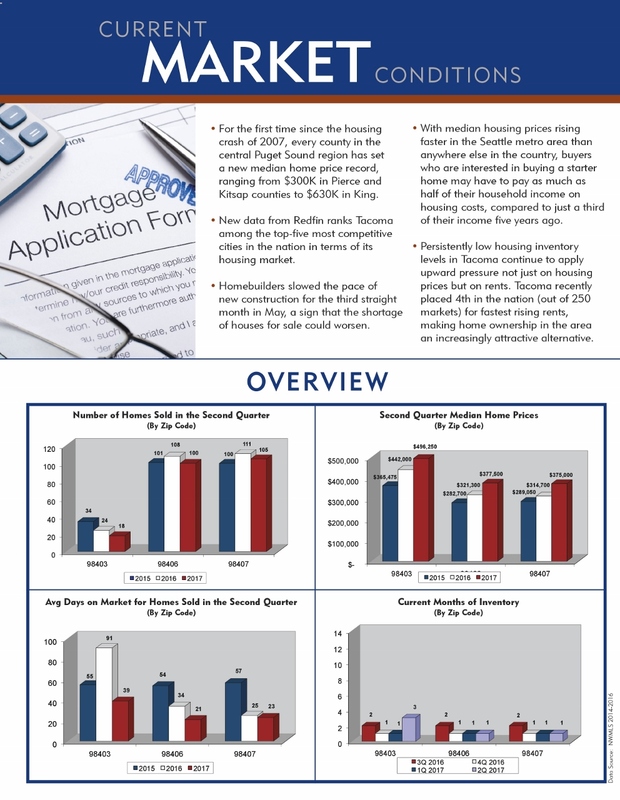 While today’s sellers could be missing out on additional appreciation, timing the housing market for maximum gain can be difficult. If selling now fits with your larger life plans, sell now and avoid the risk of a loss in value if and when the market shifts. What does the Building Moratorium in Gig Harbor Mean for Home Owners? 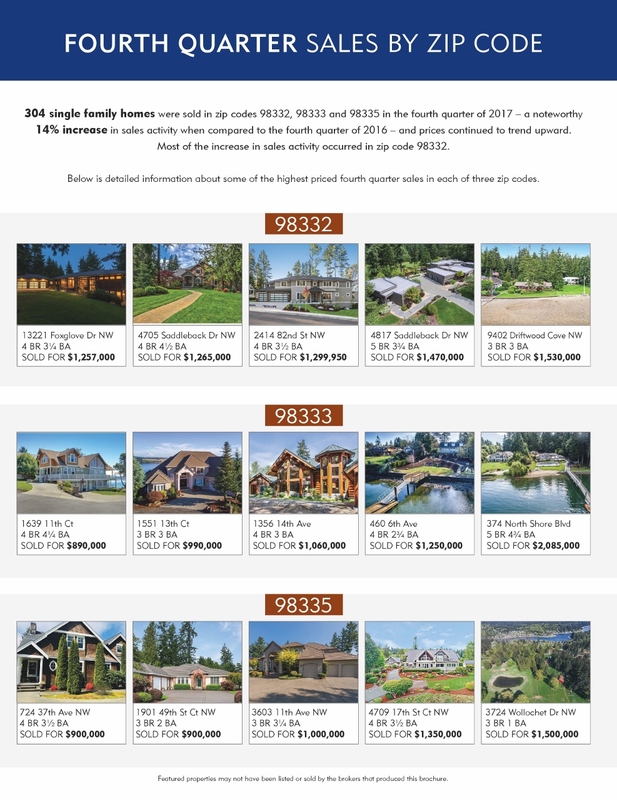 In response to increasing buyer demand for housing in Pierce County and a persistent shortage of inventory, developers have been building new homes in Gig Harbor at a rapid rate. 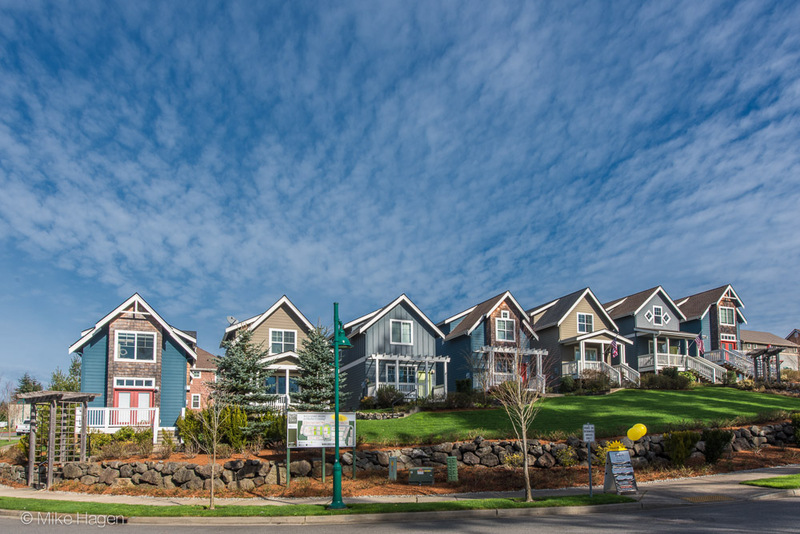 The Gig Harbor City Council recently responded to this development boom by passing a building moratorium on new residential development applications, forcing developers to put upcoming projects on hold. 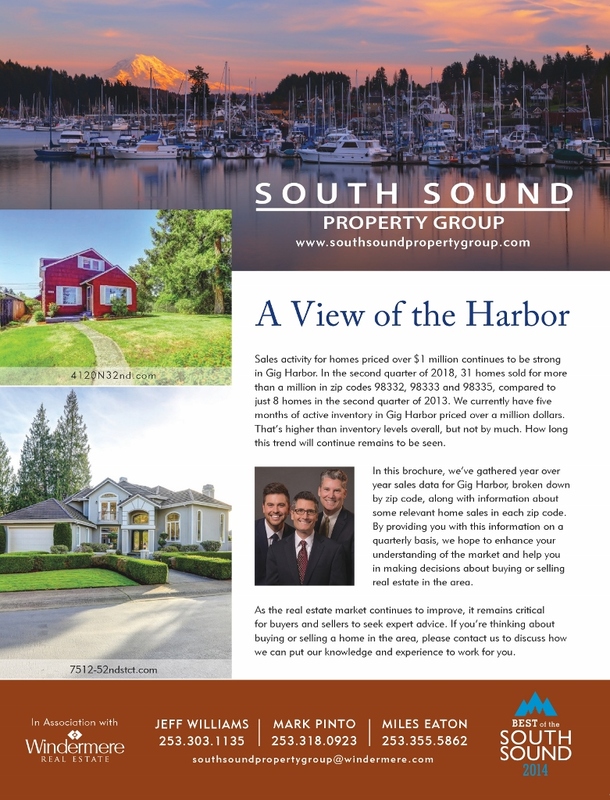 I’ve had questions from several clients about what this moratorium means and whether or not they should be concerned about what that does to their plans to buy and sell property in Gig Harbor. As a result, I’ve decided to share the information here that I’ve recently been discussing with them. Why did GHCC use a moratorium and what does it entail? In a recent Tacoma News Tribune article, Gig Harbor council member Michael Perrow said the council had instituted the moratorium because they felt the “rapid pace of development has created vast concern” among community members and that vesting of certain permit applications would be “detrimental to public health”. The ordinance imposes a six month moratorium upon the receipt and processing of subdivision applications and applications for building permits and other land use development approvals associated with residential development. Click here for the full article. The city council is concerned that current zoning regulations may no longer be appropriate and/or sufficient in light of recent growth. 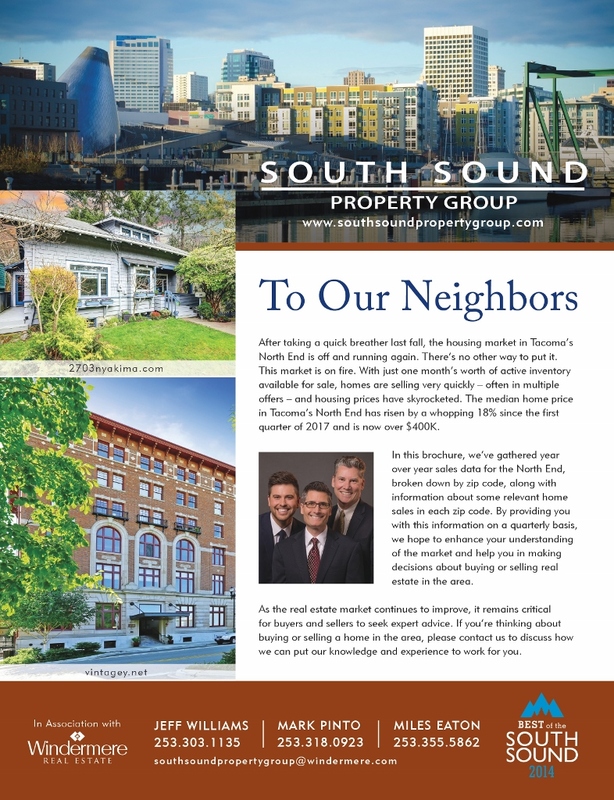 Applications for new developments are coming in so rapidly that the city wants to take some time (6 months) to figure out what changes might need to be made to ensure that the infrastructure can handle this explosion of new residential development, and to determine how to slow down growth if necessary. You already bought land and have submitted your applications. Now what? Any valid permits that were filed before the moratorium passed and simply need to be processed. 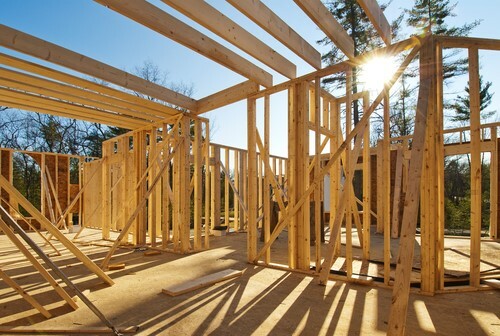 Permits for repair, remodeling, restoration or additions to existing single-family dwellings. Replacement of any existing single-family dwellings. Applications for final plats or short plats. Any site improvements or utility extensions that are necessary to obtain approval for final plats, final short plats or preliminary plat applications submitted before the moratorium was imposed. 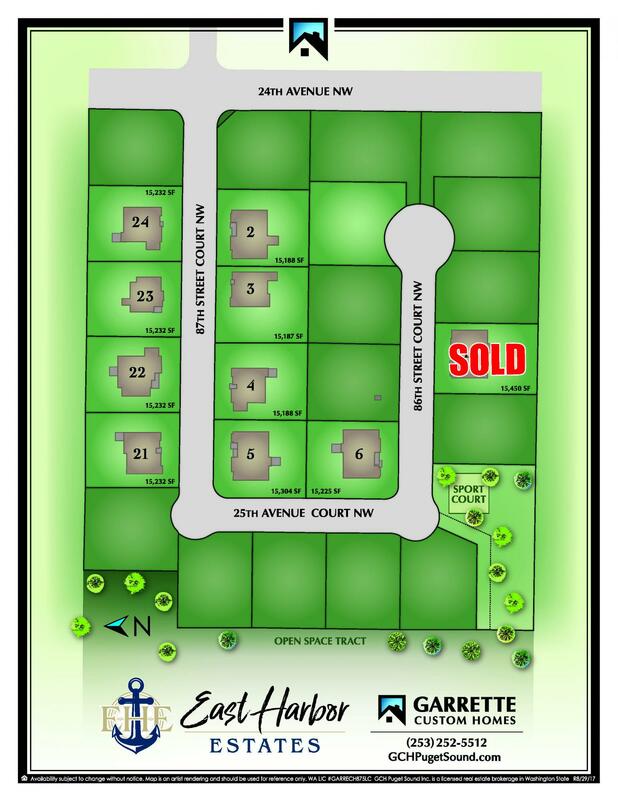 If you were thinking about purchasing land for construction in Gig Harbor, should you forget about it? 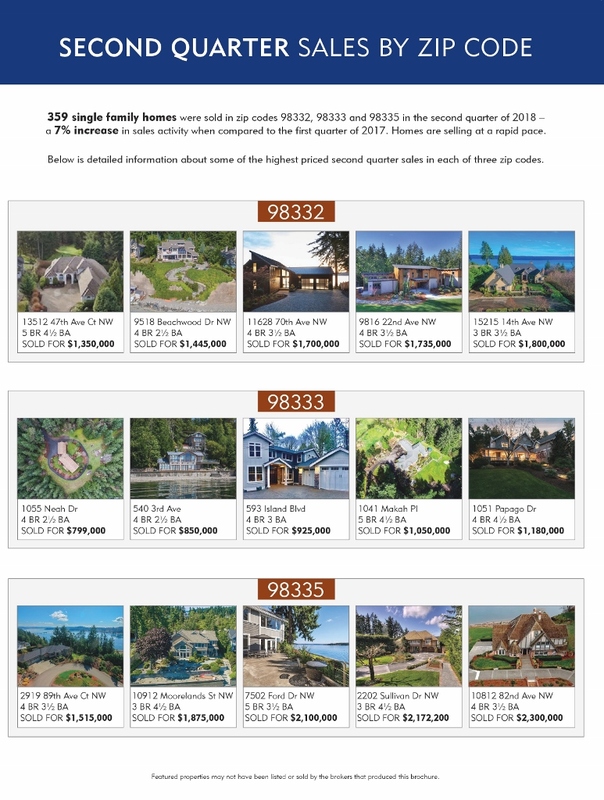 In my opinion, it’s safe to continue looking for vacant land in Gig Harbor if you are considering single-family new construction. According to The City of Gig Harbor, permits for a single-family home on an existing recorded lot will still be processed. 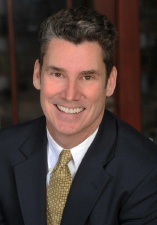 If you are thinking about developing a subdivision, that is a different story. I would recommend taking a pause, because zoning and density regulations may end up changing in the near future. 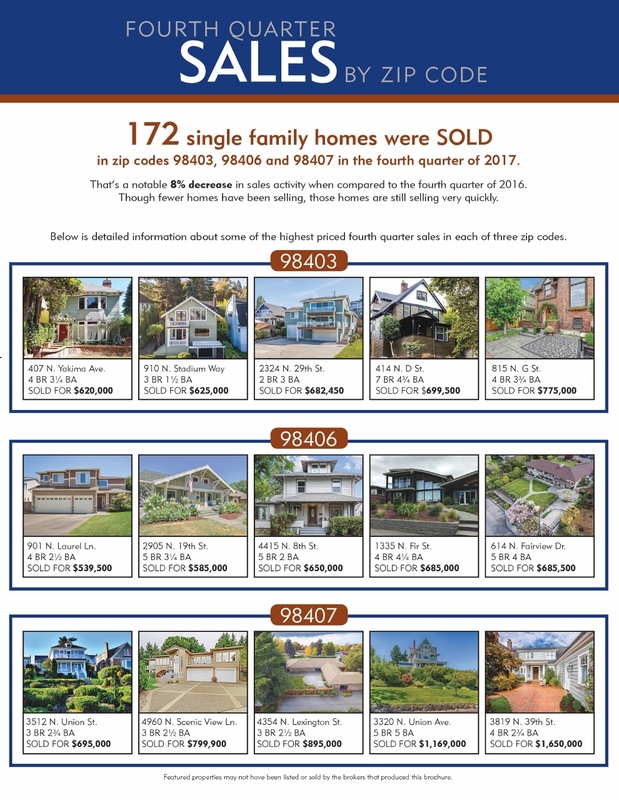 If the moratorium continues beyond the six months, we could see the prices for existing homes in Gig Harbor inflate more rapidly than they would without the building stop, which could be good for current home-owners. 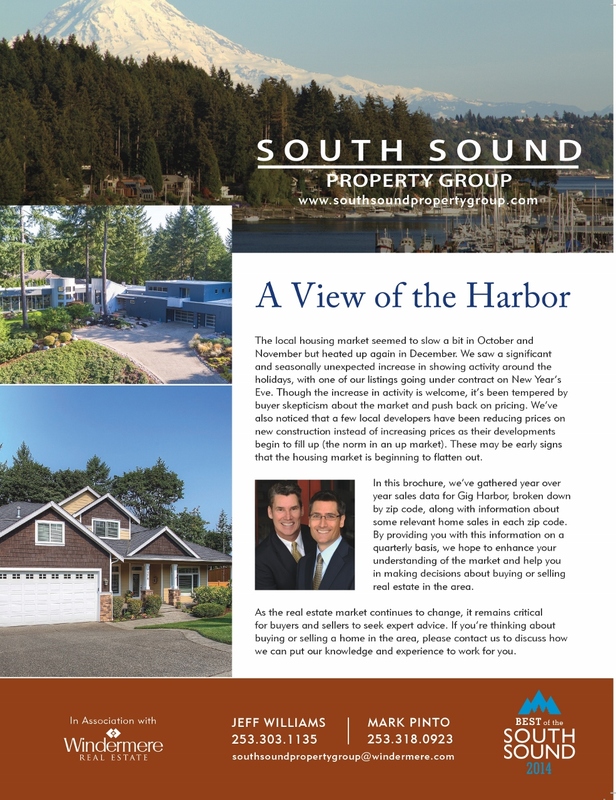 For full details on the Gig Harbor moratorium in the City’s own words click here. How long will this moratorium last? 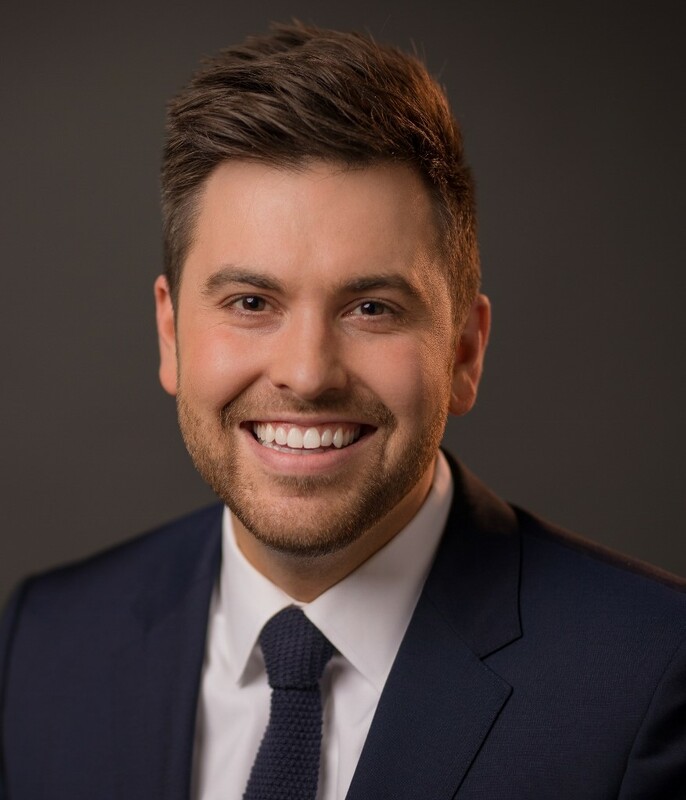 Mayor Kit Kuhn said that the city will need to entertain official public comment on the moratorium at the March 26th regular city council meeting before any timing decisions are finalized. Though temporary in nature, this moratorium is expected to last for at least six months.